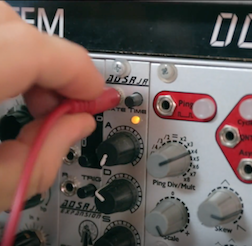 We aren’t sure if this is pure cross-promotional genius or a well-funded troll by the YUM! 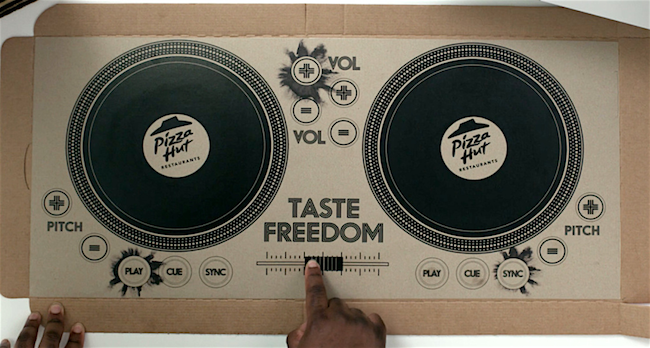 Brands corporation, but Pizza Hut UK has announced that its pizza boxes will soon double as DJ controllers. 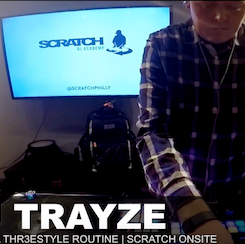 With the ability to sync with your laptop via Bluetooth, the box is also compatible with Serato, allowing DJs to mix by simply touching the ink on the cardboard. While we aren’t sure if this will cause a surge in any pizza-themed pirate radio stations, it is making us hungry. Check out more info in the video below.